For the ninth year running—literally, the O2 Fitness 5k at the SAS Championship will lead runners, families and golf fans through a course unlike any other. Enjoy the unique experience of running, jogging or walking along the official tournament course prior to the second round of play, it's a perfect way to connect with friends and family or shoot for a new personal record in the competitive divisions. 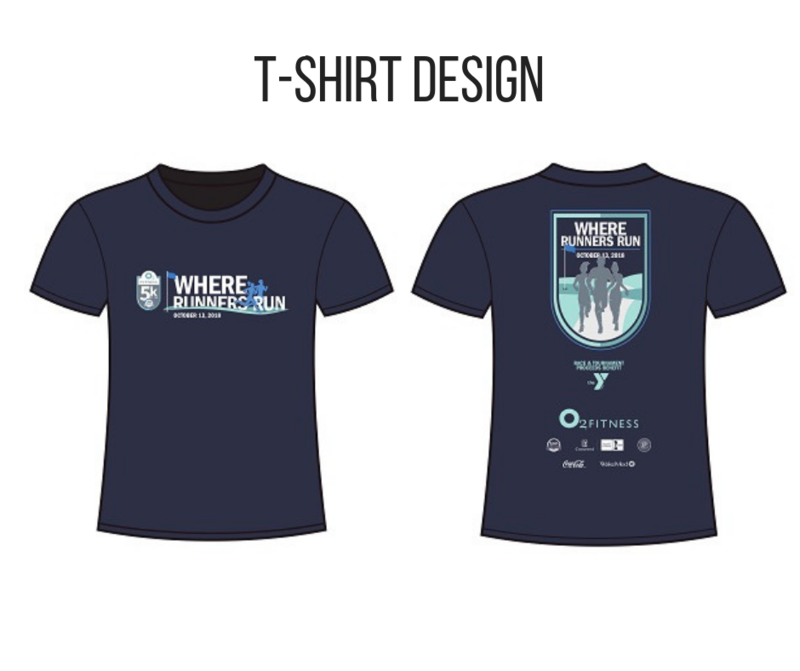 Running tech shirts included with race registration. PLEASE NOTE PARKING FOR 2018: There will be free parking for 5k participants at St. Michael Catholic Church on High House Road (Across the street from Bond Park). After the race, St. Michael kindly asks that all cars clear the parking lot by 10 a.m.
RACE AMENITIES INCLUDE: Admission to the SAS Championship, running tech shirt, post-race food and access to the WakeMed Health Zone. 1) The paying parent/guardian must select registration type "Family 4-Pack (Buyer or Captain)"
5) select registration type "Family 4-Pack additional members"
For any questions or additional information, please contact us via email at Hunter.Bell@octagon.com.